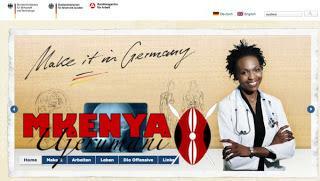 It is aimed at professionals who would like to move to Germany. 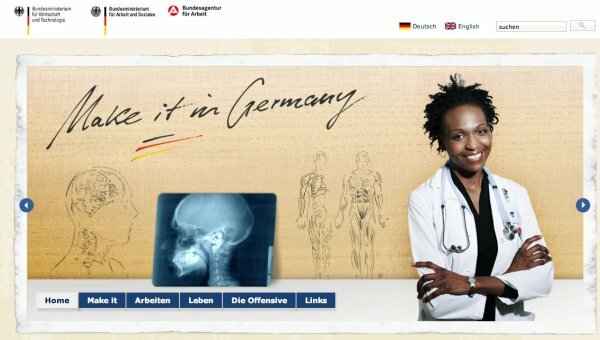 This is a campaign by the German government to encourage professionals to move to Germany. I bet the info is also useful to others that may not be in these professions as it covers all the basics of moving to Germany.